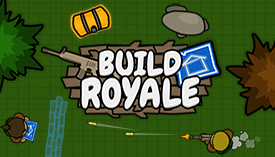 BUILDROYALE.IO | Play BUILDROYALE.IO free on iogames.space! Upon readying up, you will be put into a lobby. During the pre-game lobby you will be able to practice your building with 100 of each material, play soccer/basketball, and interact with the other people in the lobby. Once enough players have joined, you will be put into the actual match at a random spot on the map so you have to gear up by opening chests and picking up floor loot to start to eliminate opponents. Another important part about early game is gathering materials. Trees, tables, chairs, etc will give you wood, rocks give you brick, and only a couple items around the map give you metal, making it the rarest and most effective material to use. As the game progresses make sure to keep checking the map with M because the red storm will slowly be closing in. If you are caught in the storm you will take damage and that damage amount increases the longer the game goes, so getting caught in it at the beginning isn't a huge deal. Also make sure to stock up on heals in case you do get shot or caught in the storm. 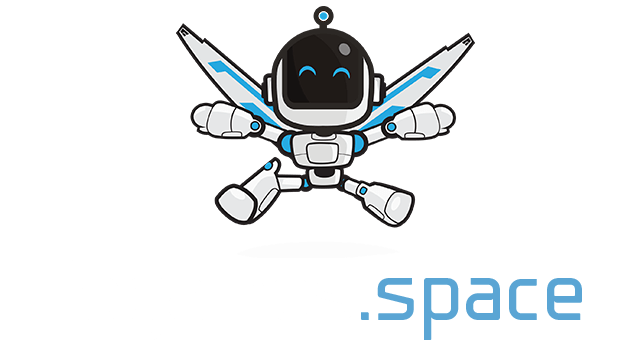 If you survive long enough, with enough building and shooting skills you could win the game or end up at a close second or third place. Will you be a Master Builder? Make sure to share BuildRoyale with your friends, this was a very large project to work on and we appreciate the support!